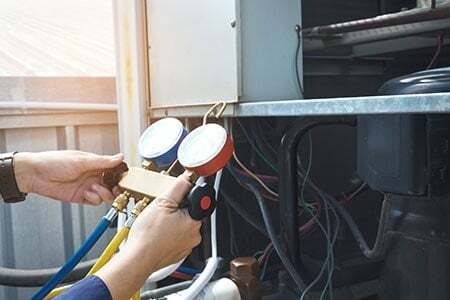 When it comes to HVAC services, rely only on a bonded and insured company. Our team of professionals at R. A. M. M., Inc. will certainly give you one less thing to worry about. We are a reputable mechanical contractor in West Conshohocken, PA that provides exceptional HVAC installation, maintenance, and repair services. Clients are encouraged to involve our specialists in the early stages of their HVAC construction projects to ensure the efficiency and performance of their units. Because of our early participation in every project, our company has established trust among our clients by taking all the responsibility for their HVAC concerns. For more than 30 years, R. A. M. M., Inc. has been providing exceptional HVAC services to businesses in West Conshohocken, PA and surrounding areas. You may contact us via phone or email for your inquiries. Take a look at some of our finished HVAC projects to see the quality of our work. Our HVAC construction department handles construction management and installation of air conditioning and heating systems. Each project is a success because of the experience and knowledge of our sales and project engineers. Through the coordination of resources, quality equipment, and the employment of experienced affiliated subcontractors, each project meets the needs and preferences of every client. All our projects are guaranteed for one year. Additionally, all equipment are given warranty within the period provided by the manufacturer. 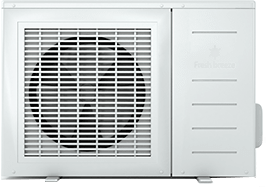 Our service division handles all aspects of air conditioning and heating, including installation, maintenance, and repair. We offer continued service and maintenance after initial construction to ensure that systems continue to function at optimum levels. We can plan a preventive maintenance program to suit both your equipment and occupancy needs. We provide installation of all major manufactured cooling tower equipment. We also rebuild and provide maintenance for cooling towers and have a full complement of fans, shafts, and bearings on-hand for quick replacement services. Our machinery solutions division can determine problems such as imbalance, bent shafts, work or defective bearings, looseness, misalignment, or coupling wear without interrupting your business operations. Once identified, balancing and precision alignment can be provided on-site.